In 2009 Mr. Barack Hussein Obama to his famous tour to the Middle-East to accuse America for being arrogant..But the democrat reject the fact that this clueless man bowed to Saudi King Abdullah.B.H.O. (Barack Hussein Obama)won the Nobel Peace prize for being a man of peace refusing to call the Islamic terrorism by its name . This Nobel Prize is haunting him ,the red line ,the scandals,Ukraine ,,Russia’s aggression, ISIS, he shows unbelievable weakness .This administration gained one thing it proved that B.H.O is the worst politician ever.Now After Hilary’s email scandal exploded in her face ,she is in a tour to appear on every liberal channel to apologize for LYING and for her DECEPTION. Jade Helm 15 is a training exercise or basically a “war game”…..(how is the fight against martial law going in Texas? )……..nations are always playing some sort of war game to exercise their military and to demonstrate their capabilities to their neighbours…..in essence it is an intimidation technique…..a flexing of muscle, if you will. The US teams up with their allies and play like an invasion is occurring…..Russia will do the same…….China pretty much flexes its own muscle without the need for too many allies……. I bring all this up because of the situation in Ukraine. The US/NATO has teamed up with Poland, the Baltic countries and other minor players in the region in a massive war game recently……..but are these exercises truly needed ? Are they a deterrent? 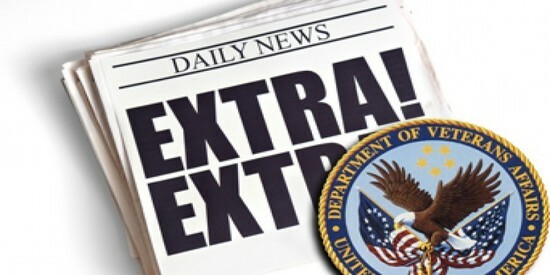 We have been doing these almost non-stop of several years……are we preparing for war? The old saying…..”an unused weapon is a useless weapon” comes to mind……. Like a game of Risk, Russia and NATO have not only been suspiciously eyeing each other in recent months, but also conducting military exercises in border areas that the Washington Post says are making Europe “a region of high military drama.” Now a UK-based think tank is warning that these war games could lead to real conflict if they don’t start communicating and scaling down their activities, the Guardian reports. The European Leadership Network says that although reps from both sides may insist these training exercises—including a flurry of activity in March for Russia and in June for NATO, per the Post—are against hypothetical opponents, it’s clear there are definite foes in mind, and that alleviate measures need to take place ASAP to stave off a possible confrontation. Exonerate ! / True Patriotism ! / Lincoln ! / Obama !! He is the greatest emancipator in the history of mankind. And he emancipated the gays and the lesbians . With the colours of the gays and lesbians flag. Need emancipator to do what the Ultra liberals and progressives did in the USA. Jailed for 14 years if they are caught in the act. Most Muslim countries will flog and execute the gays and lesbians according to Shari’s laws. (( Mr.Nobel peace prize winner ,you are in Alaska today talking about Climate Change ,wasting your time and the Tax payers money. Mother Nature been taking care of herself for billions of years.Its a phenomena no scientist can comprehend.Except hypocrites who live in 20 room mansions and complain about global warming. Why don’t your senior administration’s adviser talk about crimes exploding in our cities,exploding of hate and racism,exploding of division.Why don’t you talk about Iran scandal. (Iran is holding 4 American captive in it’s torture chambers. )Cuba scandal,IRS scandal,NSA scandal, Clinton’s foundation scandals,email scandals .Your unwillingness to confronting the murderous ISIS is a mystery? 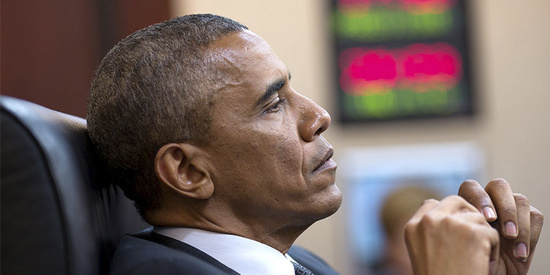 In A move that has raged the GOP, President Obama has made secret side deals with Iran. According to the Associated Press, a side deal was made between Iran and the U.N.’s International Atomic Energy Agency allowing Iran to use its own inspectors to inspect a location accused of building nuclear arms. It is usually the U.N. who inspects such sites, so why not this site? It was a document seen by AP that brought this issue to light and that has the Republican lawmakers angered. Already very critical of Obama’s Iran Deal because it is basically built recklessly on trust alone with the Iranians, the GOP finds this new development imprudent. It was the Obama Administration who insisted it would depend on reliable scrutiny over the Iranian sites in question. Not only the GOP but many of us want to know why, then, are the Iranians inspecting their own sites? It was President Obama who signed into law The Iran Nuclear Agreement Review Act. This law unequivocally states that all materials and ‘annexes’ associated with the Iran Deal must be transmitted by the president to Congress. Well, it seems that the president has broken the law, one in which he wrote. All of this aside, House Democratic leader Nancy Pelosi is not sure what the disclosure has to do with the Iran Deal because, according to her, the disclosure relates to past military efforts and not any nuclear efforts moving ahead. Before voting on the Iran deal Congress should be adamant about seeing the side deals. How many of us would buy a piece of land site unseen and just take the sellers word for it that the land was fertile, especially when that seller has a bit of a track-record for embellishments? It will take a two-thirds vote in both houses to override the president’s veto, 45 House Democrats and 13 Senate Democrats. Iran is getting ready to come into $150 billion dollars in sanctions relief. These relief moneys are based on negotiated agreements between Iran and IAEA that not one U.S. representative has viewed. Is this wise, Mr. President? You may very well be putting our national security at great risk. “We need to see these documents in order to evaluate whether verification is ample to make such a big concession to the Iranians,” Pompeo said. 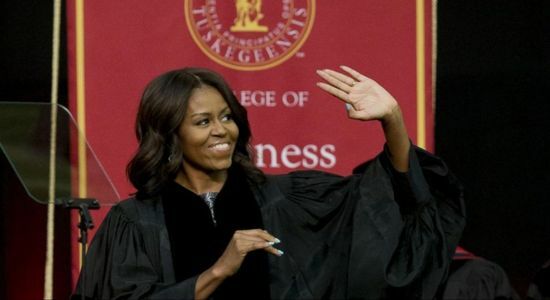 First published on August 17.2015 by Lorra B.
Michele Obama was invited by Tuskegee University to give the commencement speech this summer. With racial tensions high many believed her speech to be forceful yet fitting while others believed it to be nothing more than igniting a fire into an inferno. You both live better than 99% of the people in this world because of this country. You said that you are for the first time proud to be an American. Well, I will tell you that most of us are ashamed of you. You and your husband have become millionaires off the people of this country, but demonstrate very little appreciation for all that we give. White, black, brown or indifferent millions have fought and died for you to have the freedom to say the ignorant things you say. You are educated, but clearly have very little common sense. You blame past generations of Americans for the troubles of a few. 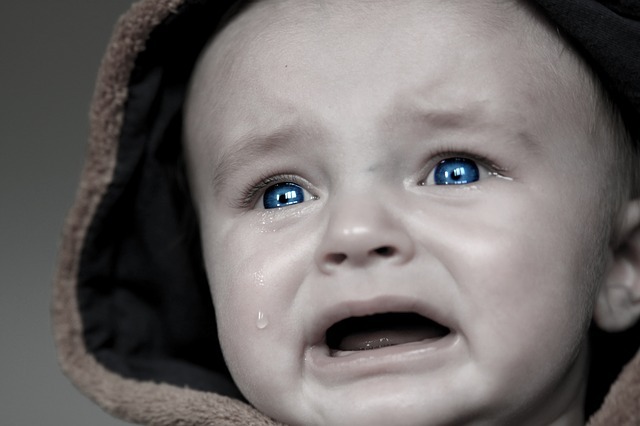 Stop blaming white people for your misery and take a look at yourself in the mirror. We are responsible for our own happiness and misery. The KKK is ignorance wrapped in a sheet while the Black panthers are raised on ignorance and hate. No different from the teaching of Islam thinking their race is better than all other men. God is love and creates every color to include everyone’s skin. To truly love God is to love all that He loves. For that I love you and pray that we all start taking responsibility for our own damned sins. Watch the video: What are your thoughts? 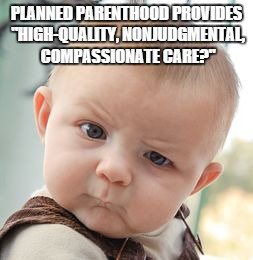 The undercover ban of a baby harvesting operation by Planned Parenthood has been lifted by a Los Angeles Court.What follows is a video released by the Center for Medical Progress that shows the StemExpress CEO joking that they had received whole deceased babies from the Planned Parenthood organization. This should not only shock it should disgust anyone with a hint of moral integrity.